[Happy Birthday!] Final Fantasy – I ❤ Old Games! After the 30th Mega Man anniversary yesterday, today another incredible masterpiece turns 30. 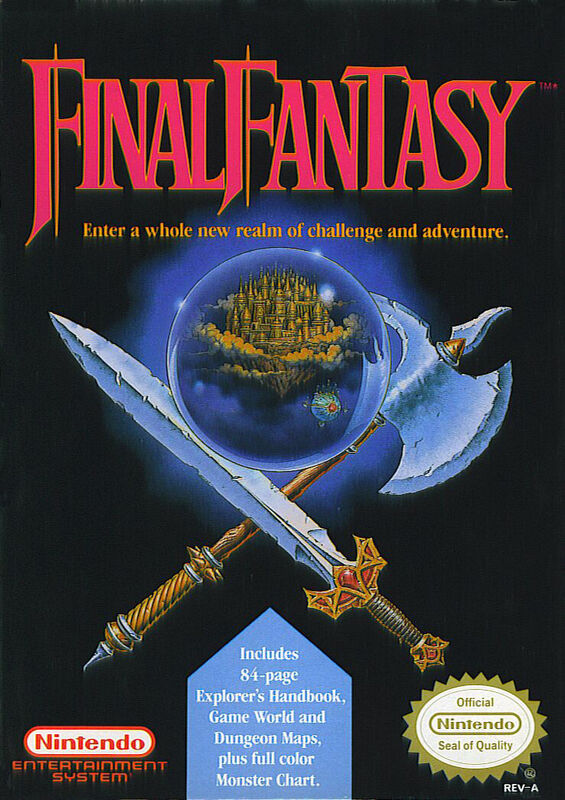 It’s Final Fantasy, released today, December 18th, 1987 by Square . A game that should have been the last title for a company on the brink of bankrupt, it went to become their most remarkable title and inaugurate a profitable saga that still continues nowadays. Pingback: [Happy Birthday!] Phantasy Star – I ❤ Old Games! Wow. 30 years of Final Fantasy. It’s beautiful. Happy Birthday FF! Thanks for all the memories!